In 2017 we decided at the last minute to do a wee beach clean in assocaition with the Friends of Troon Beach - a group of volunteers who have mobilised a cause that has spread up and down the coast and meet weekly to clear the masses of debris that wash ashore on a daily basis. For those of us who use the beach regularly the difference now compared to five years ago is quite astonishing but it's never ending. Every tide brings in more detritus and it is a constant chore. So in line with our now established aim of doing our own wee bit for the environment we are delighted to confimr that we will once agian be runing a beah clean with the "Friends" who will provide us with bags, litter pickers and a direction! 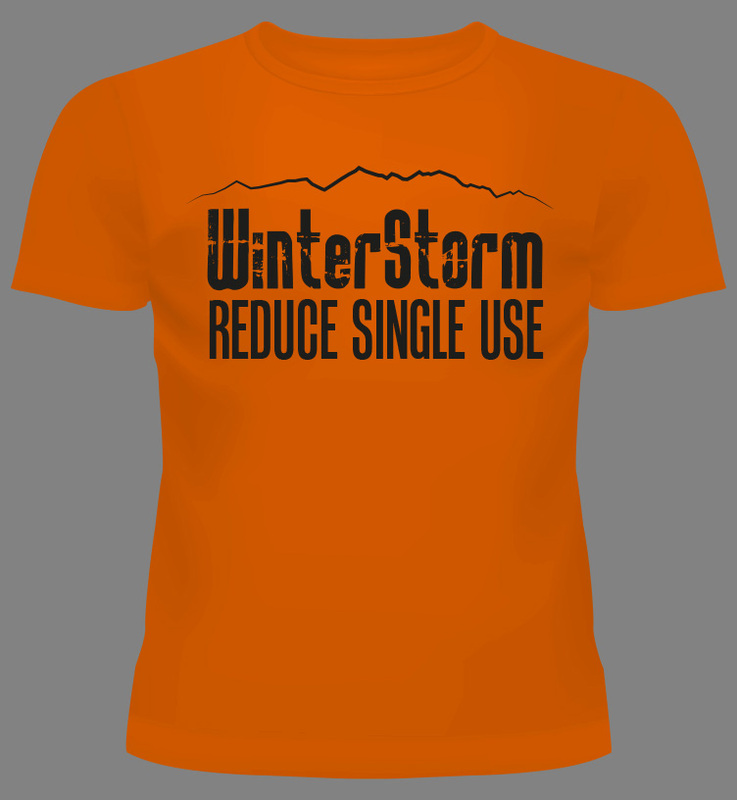 We in turn will provide you with an exclusive WinterStorm Reduce Single Use t-shirt and a wee Sailor Jerry to warm you up on your return! The t-shirts are sponsored by our merchandise partner Irontown. Simply drop us an email to confirm that you'd like to join in giving us your gender and t-shirt size and whether you want ice in your Sailor Jerry or not. No not that bit. The Beach Clean will take place at 10am for about an hour and a half ahead of doors opening at twelve and it is a great way to set yourself up for the day and help get rid of some of that Friday hangover!